Greg Hardy in MMA – A superb athlete with a chequered past. 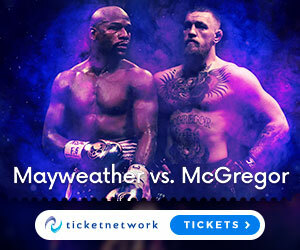 Conor McGregor Floyd Mayweather – A memory combat sports fans will never forget. MMA Pads – Fairtex KPLS2 Superior Thai Pads Review – Sharpen your striking! Martial Arts Headgear – Hayabusa T3 Headguard Review – Top Protection and Comfort! List of UFC events – UFC 214: Cormier vs Jones II Tickets HERE! !